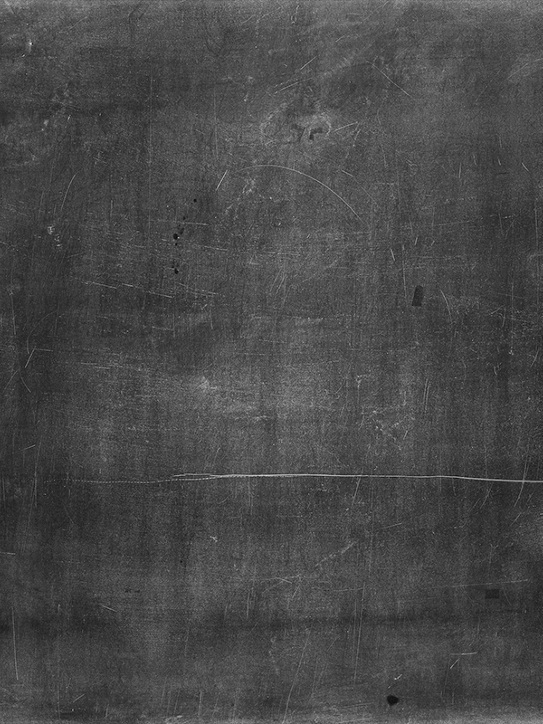 The study of the collection, analysis, interpretation, presentation, and organization of data. 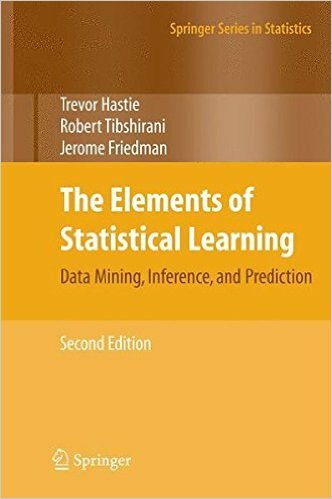 The Elements of Statistical Learning: Data Mining, Inference, and Prediction. This book descibes the important ideas of data mining, machine learning, and bioinformatics in a common conceptual framework. Topics include neural networks, support vector machines, classification trees and boosting. 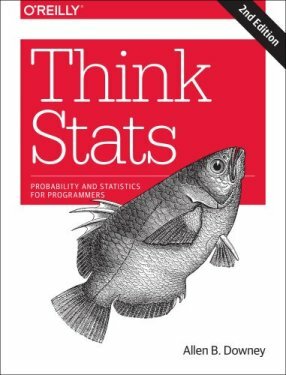 This cookbook is a succinct representation of various topics in probability theory and statistics. 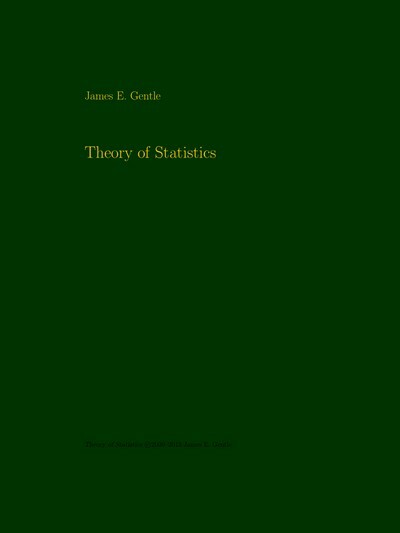 It provides a comprehensive mathematical reference reduced to its essence, rather than aiming for elaborate explanations. 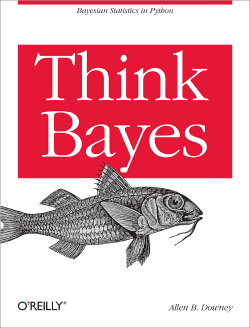 An introduction to Bayesian statistics using simple Python programs instead of complicated math.